Starman: Tale of Light is the game made by two brothers from Spain: Jacobo Abril and Sergio Abril from Nada Studio. 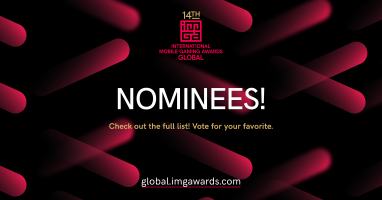 We are thrilled to announce that they are one of the nominees for the 14th IMGA. Hence, we asked them three question to give you more of an insight into the game. How would you describe the game? Starman is a delightful adventure-puzzler with delicate atmospheres and architectural sceneries, that keeps you thinking outside the box from the very beginning to the end of the game. It’s available for iOS, and soon for Steam. From the beginning, we wanted to create a beautiful puzzle experience with a unique art style. As graduated architects, we aimed for really exclusive architectural sceneries and atmospheres, and we tried to feed the game with always-new logic puzzles, never repeating them, keeping you always learning how to beat the game; pushing you to think outside-the-box. Why do you think you will win the Grand Prix this year? We are very proud of what my brother and I have achieved during this two year period, working full time on our own, and coming from an architectural background (not a games/computers one). 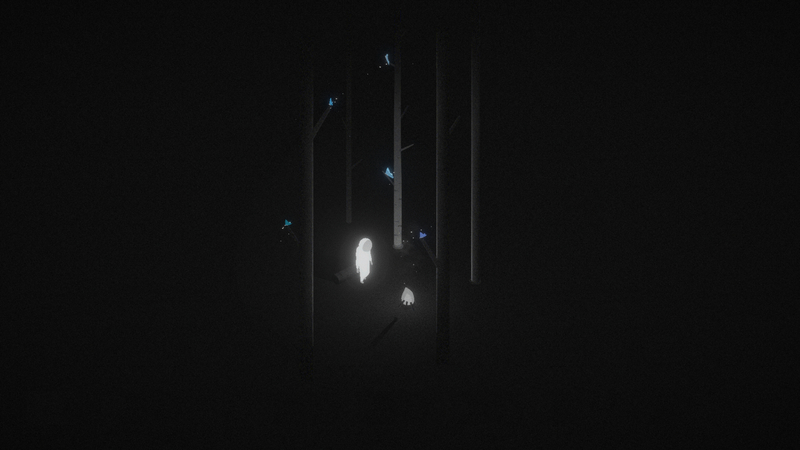 We think we came up with a really atmospheric experience, with challenging puzzles and a unique art style; and even though we are a really small team, with no prior experience or support, we believe we managed to craft a really nice game, that we hope you all can enjoy. In addition, Sergio and Jacobo thank you for submitting your game and we wish you the best of luck this month with the voting! Therefore, do not forget to vote for your favorite game! !